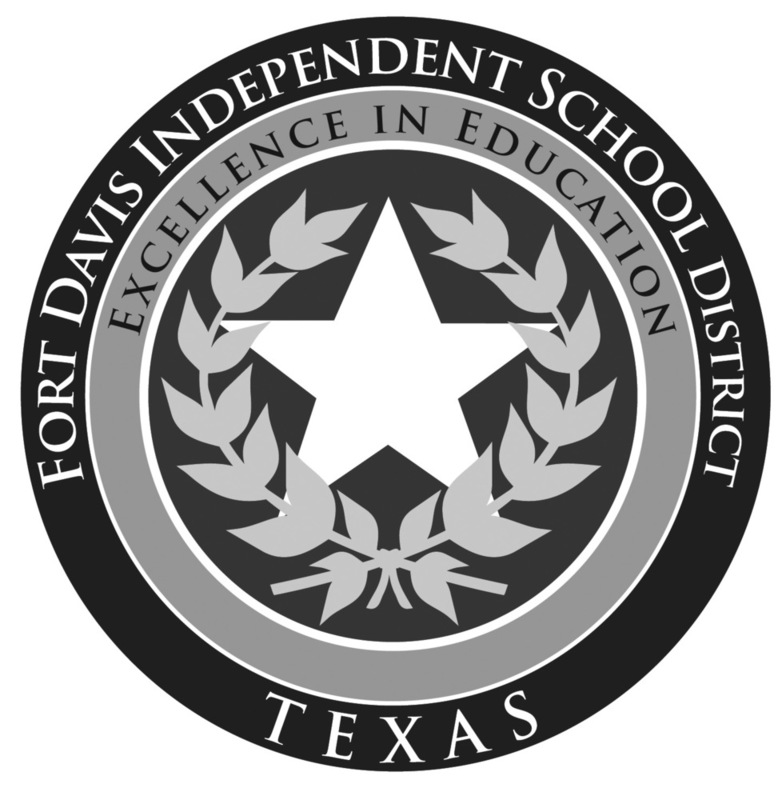 Fort Davis ISD is transitioning to a new technology interface system, which includes a new website (same domain name of www.fdisd.com) that will go live soon, a link to this Facebook page, a link to a new Twitter account (@Fort_Davis_ISD), a new smart phone app (Fort Davis ISD) available in both the Apple and Android app stores, and a new alerts notification system. Please download the new smart phone app from the the Apple and Android app stores. After downloading the app, please select the menu (three bars upper right), go to Settings, and select to receive notifications from the District and your child's corresponding campus. This new smart phone app will allow the district to communicate various notifications directly to your phone...such as notices from coaches to players, sponsors to students, teachers to parents, and so on. The app is free to everyone. We encourage our students and parents to download it. Again, the smart phone app is "Fort Davis ISD." This is a fully integrated technology system and may take some practice. Please call the Superintendent's office if you have questions.